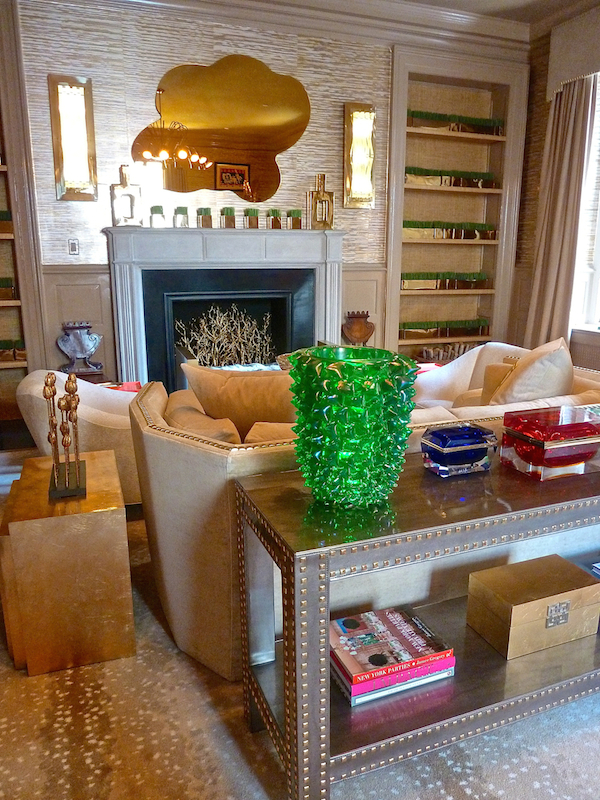 Almost everyone has agreed that this year’s Kips Bay Showhouse is one of the best in years. Set in the historic McKim Mead and White Villard Houses, the architecture and location lend to the timeless appeal. It is a great group of designers who all brought their A game to this prestigious event. Please join us as Susanna visits with many of the designers in their rooms. As this was a rather impromptu visit, we weren’t able to speak with all the designers. Those not featured in the video are represented below. If you live in the area, I encourage you to make a pilgrimage to this landmark design event. You can find hours and ticket information to the Kips Bay Showhouse 2014 here. You won’t be disappointed. This entry posted in architecture, art, furniture, interior design, Stylish Shopping. 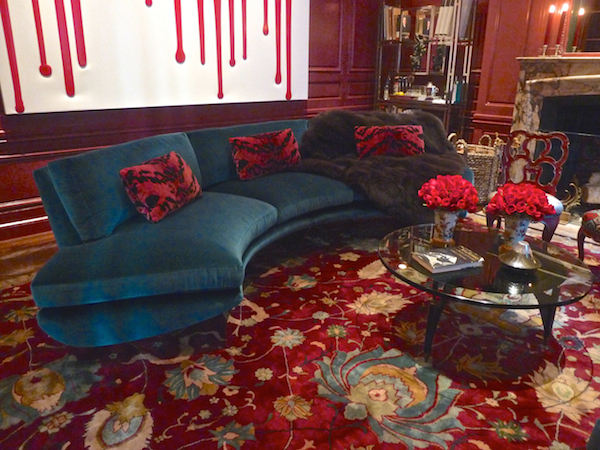 Entry Tags: interior design, Kips Bay Showhouse 2014, Video Bookmark the permalink. Dear Stacey and Susanna, I can’t thank you enough for this early tour! Your video provides information about the design which is hard to gather from still photography, view and repeat. Fabulous tour, Stacey! I loved hearing from the designers themselves, in their rooms! Fabulous, fabulous and such a treat to feel like I’m walking around on the tour! Congrats to all the talented designers who made this happen! Well done, but small correction and question: It’s the Villard Houses. Why did you leave the rich William T. Georgis room out in the video tour while on the first floor? Stacey and Susanna you have blown me away as always with your unique tour of The Kips Bat Showhouse! Incredible details and architecture abound; from the ceilings and chandeliers to the lush fabrics and finishes! Incredible! Thank you so much for the absolutely incredible tour! 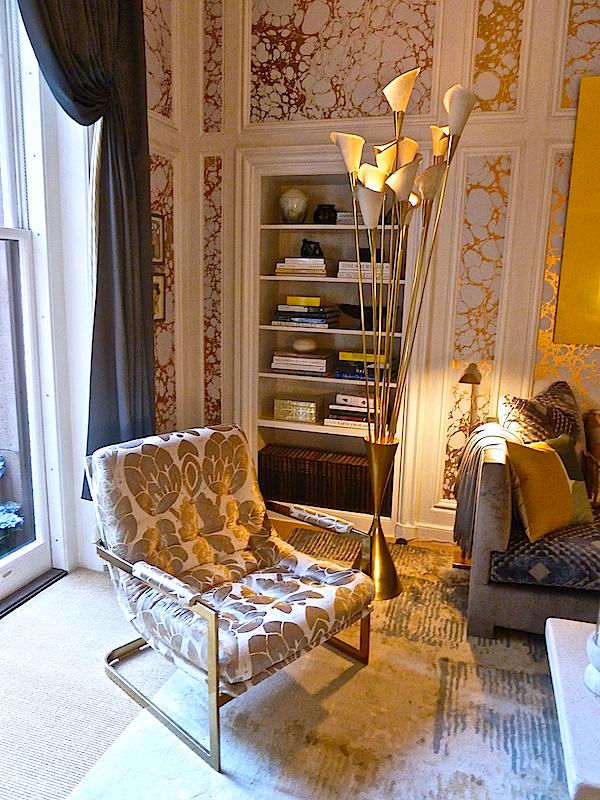 Thank you for including me on your tour of the Kips Bay Showhouse. It is a great showhouse isn’t it. Thank you for coming and for thinking my room worthy. wow. thanks for the eye candy. these videos are so illuminating. Stacey, usually your posts fully satisfy my desire to see something in person, but this has only made me want to make to trek to NYC to see it for myself more than I did before. I’ll be heading down the week after next. Amazing coverage! I can’t wait to see the house in person! You still do it the best! Thanks a lot for this great tour. Your video provides really useful information about the designs. Keep sharing such useful stuff. Great tour! Thank you Stacey and Susanna. So many great spaces. I hope everyone watches to the end. The metal fireplace (Ingaro, Inc.) is a work of art. 81 queries in 0.995 seconds.